Accreditation shows that a school meets strict rules and regulations put in place by the U.S Department of Education to protect all students. Taking an accredited program also allows you to sit for your licensure exams, allowing you to become a certified professional if you pass. 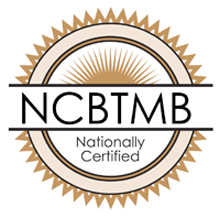 National Academy of Sports Medicine Certified Personal Trainer program with CPT and CES certificate designations. WellSpring received this award earlier this year for its excellence in its massage therapy program, which has an 82 percent career placement rate for graduates. It was one of only six schools across the U.S. to receive this prestigious award. WellSpring is institutionally accredited by the Accrediting Bureau of Health Education Schools (ABHES). 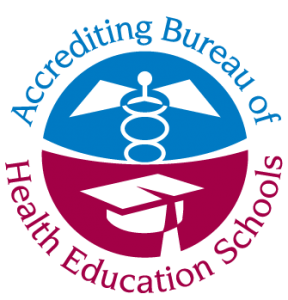 As a leader in health education accreditation for over 40 years, ABHES has been nationally recognized by the U.S. Secretary of Education as a private, non-profit, independent accrediting agency since 1968. It has been at the forefront of advancing the quality of health education programs throughout the country.